Happy 21st of September, aka Day 21! I have been staring at this option for a while, its rather difficult! 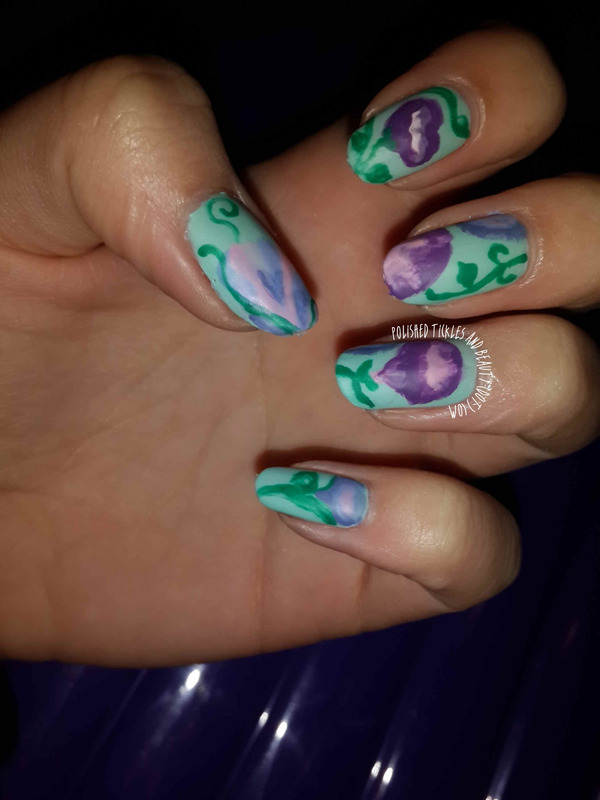 But then I was looking through my nail art and remembered how much I loved a mani I did for a review a little while back. 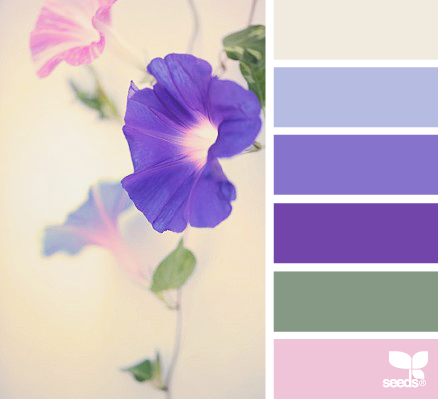 I was inspired by the colour combo. I am in love with Rose Gold at the moment! 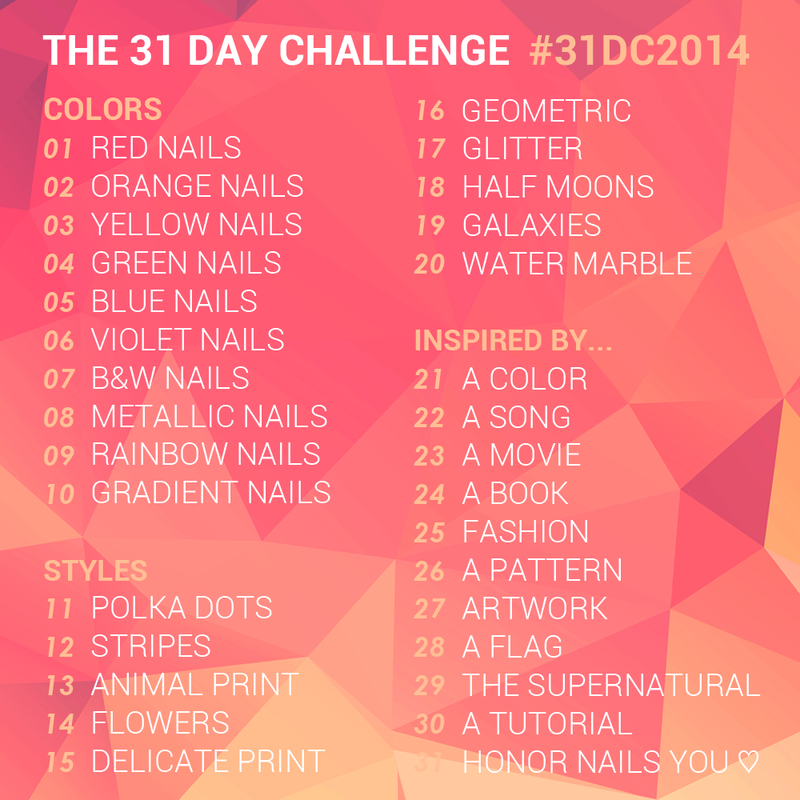 Its one of my favourite metallic colours so I decided to use it as my Colour for today’s prompt. 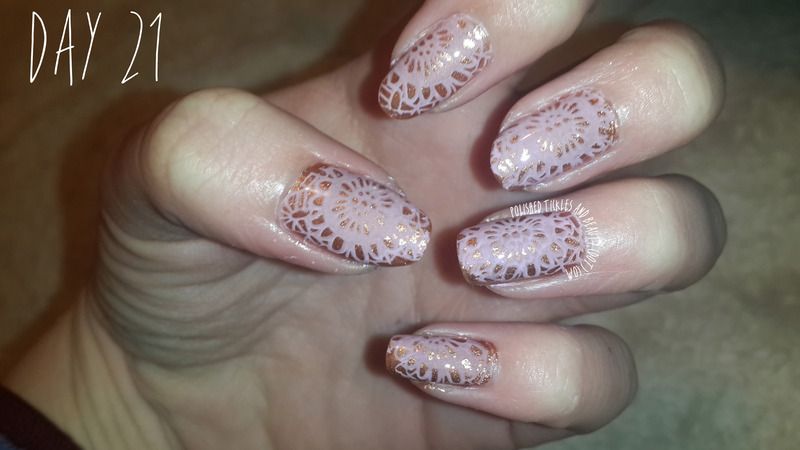 I then went on to stamp using my MoYou London Bridal Collection Plate. 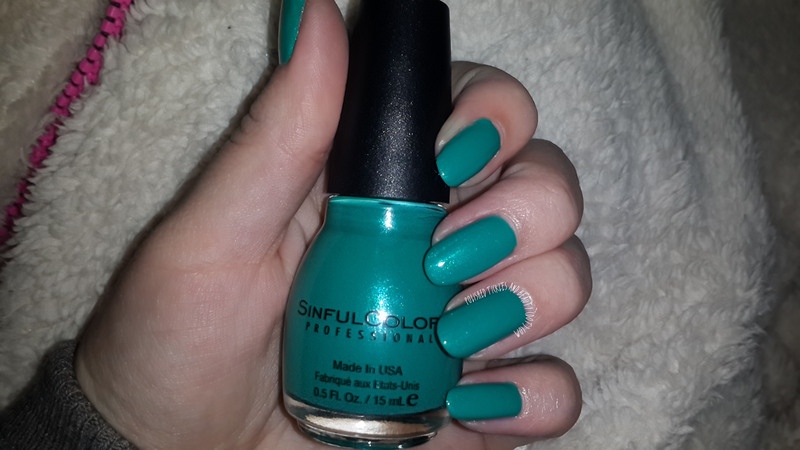 I thought it came out very pretty but not as striking as my previous mani using these colours (see here). I have to be honest, blogging has not been my main focus as of late. It becomes really hard when life throws unexpected situations into the mix. 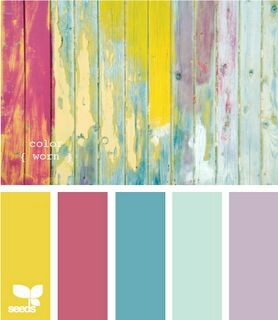 For me personally my life just seems to be so filled up with things that are more important than nail polish at the moment. 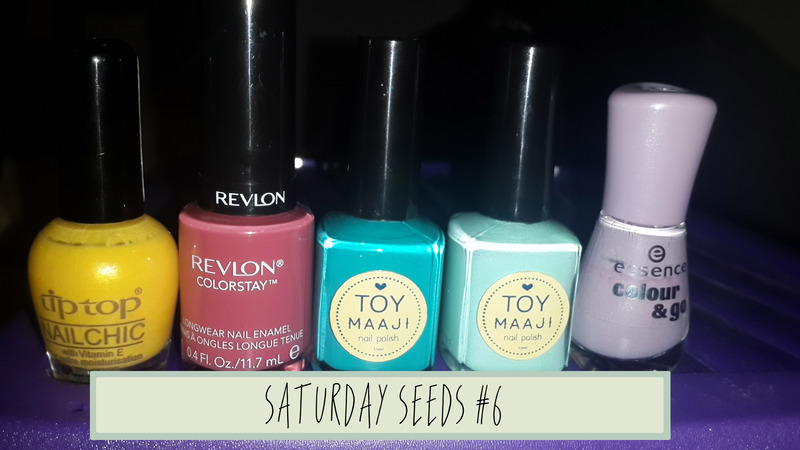 For example Sundays are the days I get most of my swatching and nail art done for the blog, this Sunday that just passed was meant for exactly that… Until I moved a picture frame in our bedroom and found a green forest of mold growing behind it. Cape Town has been exceptionally wet this winter, the back of our house has been flooded for ages! Its so bad that we have water lilies growing there, I mean hello those only grow in wetlands… So that’s saying something! Due to the wet weather and the fact that our room never gets any sunlight we developed a mold problem, at first it was all fine and we would wipe down the affected areas but when I saw that picture frame I realized the problem was way bigger than I had thought. Thus we had to do a massive clean. Emptied out the entire room and got scrubbing! It took us 5 hours to get rid of all the spores. And of course 5 hours of exposure to harsh chemicals ruined my nails. In the last 3 days I have chipped, split and broken almost all of my nails. My hands have lost all natural moisture. I am back on my nail rehab program to try and get it right again. The worst part is I had so many plans that now need to be pushed back. 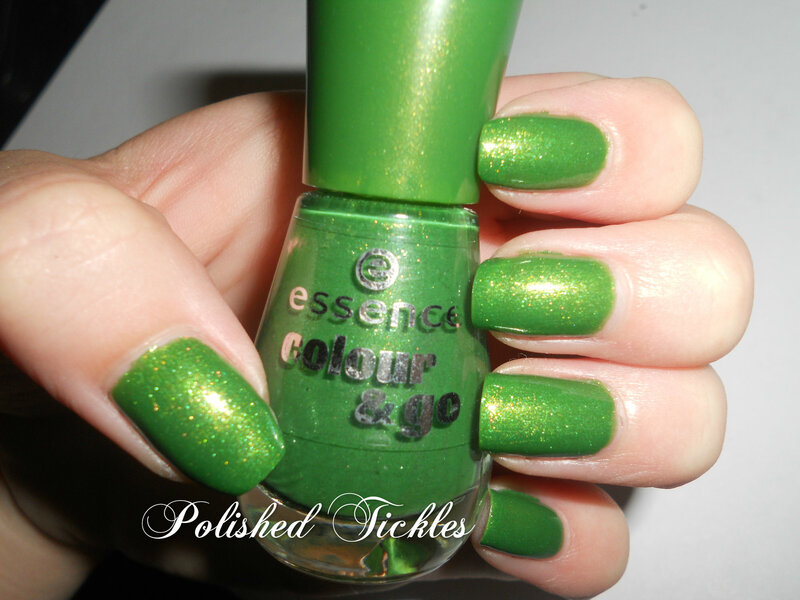 I have a review on 1 more Nail Candi Jewel to do and swatches galore. It all has to wait now :(. 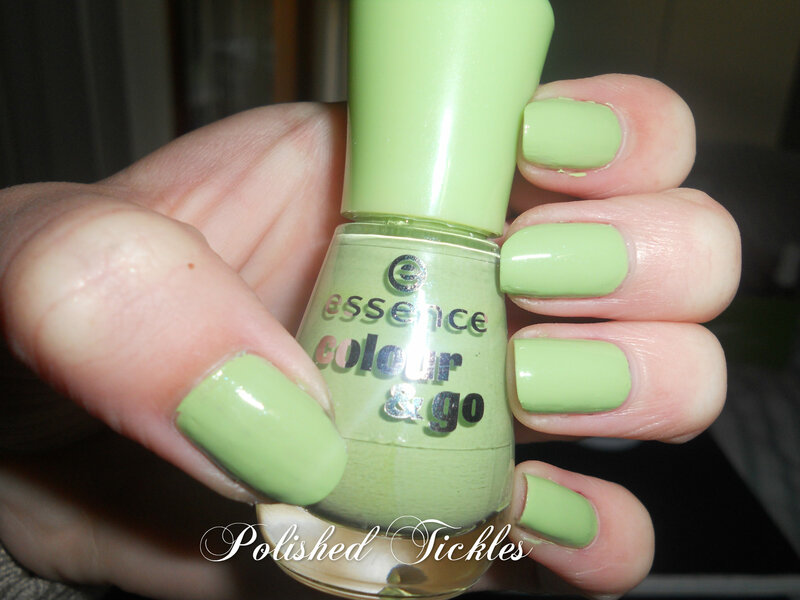 Essence Colour & Go 138 L.O.L. 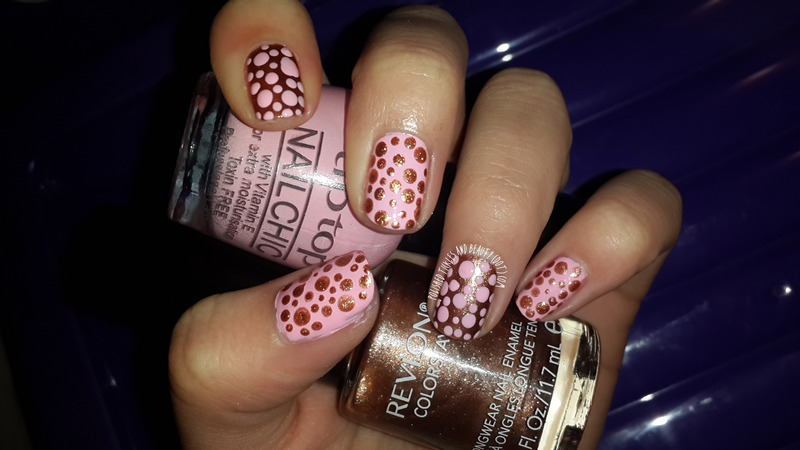 So usually I do a comparison post today but I was playing with my Nail Candi nail ring last night and got inspired. 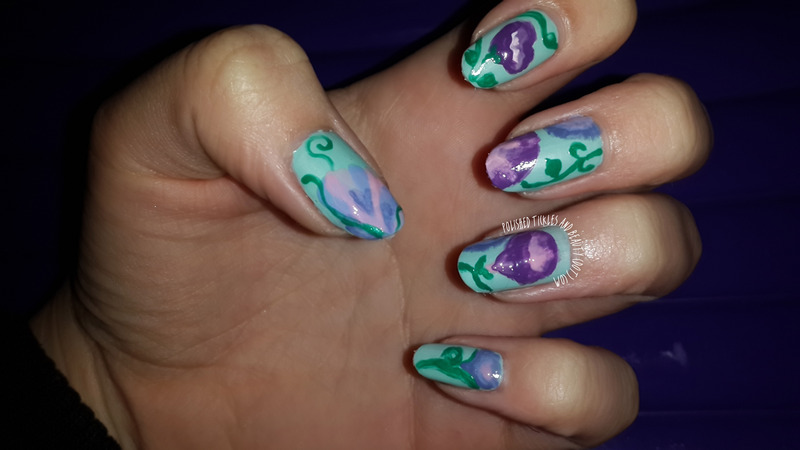 The nail art I did is so pretty in my opinion so I couldn’t wait until Friday to share. 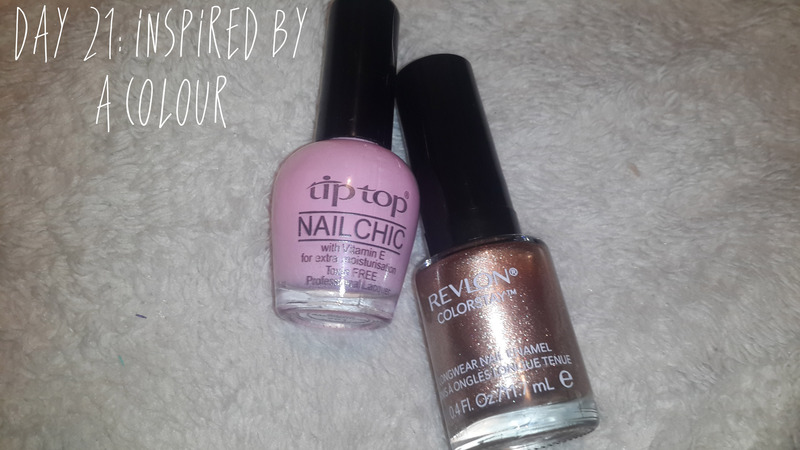 I wanted to use colours the complimented the Rose Gold colour of the Nail Ring so I decided to use Revlon ColourStay Fall Mood and Tip Top Melting Marshmallow. 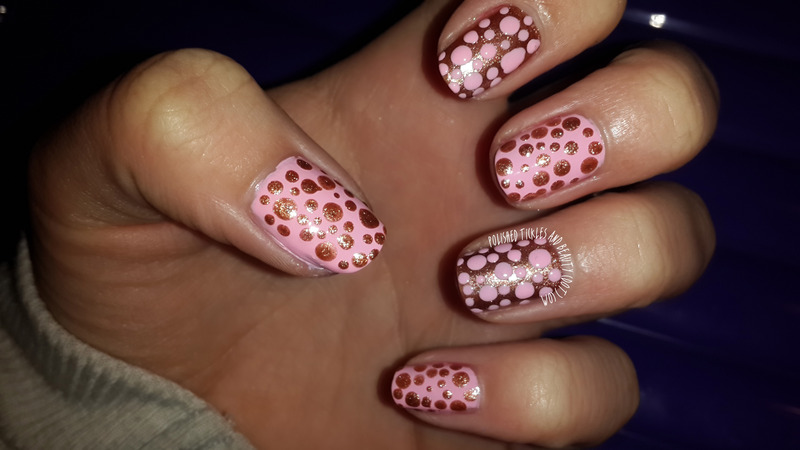 I love how it came out, I just did random dots of Various sizes. I prefer Melting Marshmallow dots over Fall Mood vs. the other way around. What do you think? 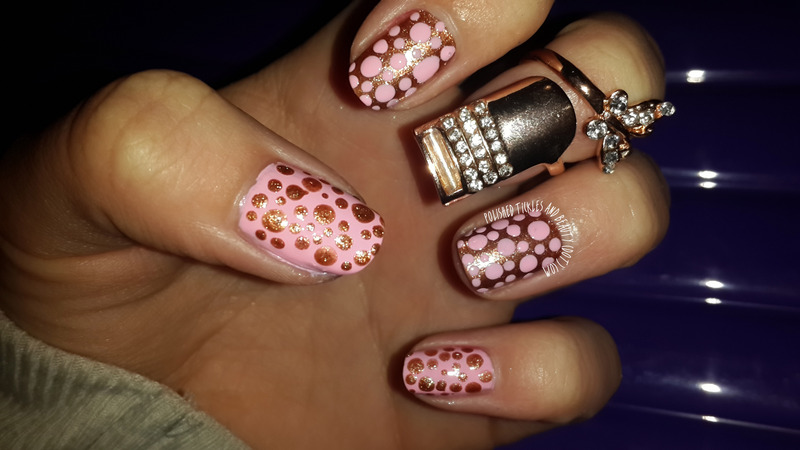 Lastly I added the Nail Ring. 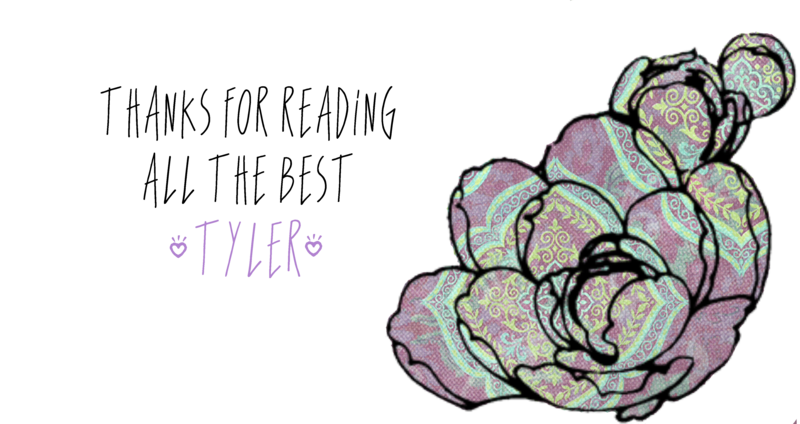 I think it looks very pretty. 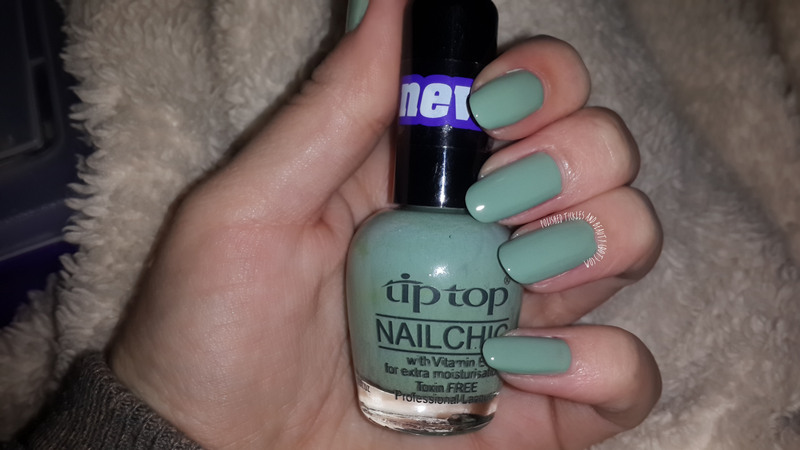 Firstly when I first got all the Goodies from Nail Candi my nails were seriously long! So long that when I first tried on the ring, my nail was showing at the end of it. I definitely was not going to cut my nails at that point and so I left it to review at a later stage. I also struggled with fit, my fingers are slightly thin so the ring didn’t fit on any of my fingers, it just slid down and looked silly really. I did bend it a little to get the finger space a little tighter but not too much to warp the metal. I think that in terms of rings its very important to have a size scale. I don’t think a one size fits all approach works because we are not all one size. Other than that I really love this trend! And would love to try other rings to see how they work for me. 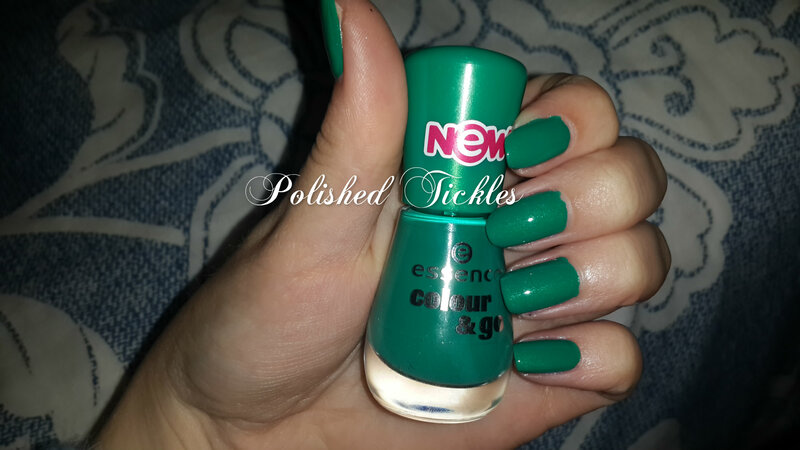 All in all I give the Nail Candi nail ring a 3 out of 5. But this is only because of my skinny fingers and used-to-be Long nails. 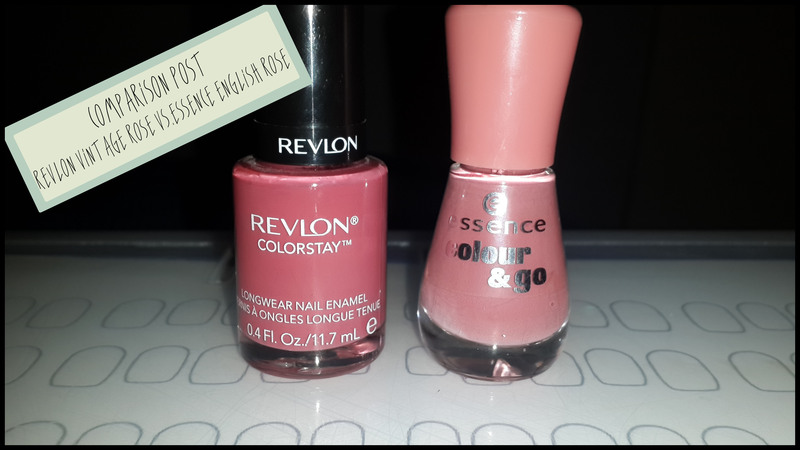 “Vintage Rose” is much darker than “English Rose” yet they both have that stunning dusty rose colour. 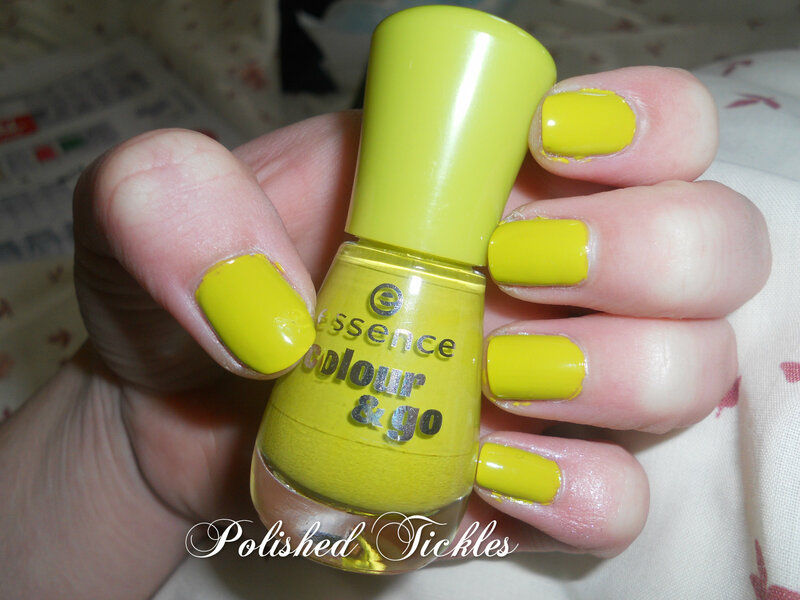 Both polishes required 2 coats to reach opacity and both dried fairly quickly. 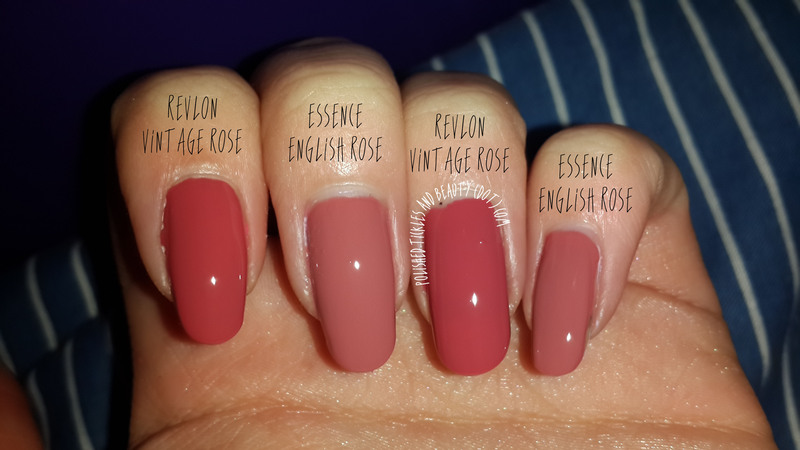 “Vintage Rose” is more on the red side whereas “English Rose” is on the pink side. 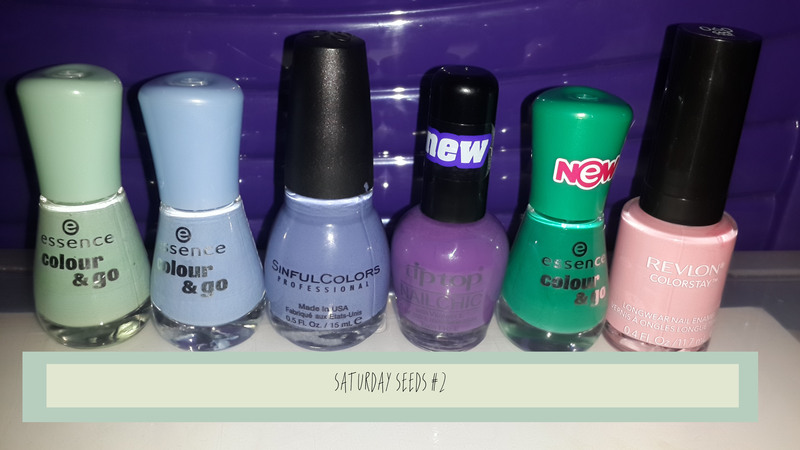 I am excited to bring you my first ever Comparison Post, I have seen many of my favourite bloggers do it before and always loved them as you get to see how polishes are alike and yet also so different. My boyfriend had the nerve to say I had too many of the same colour *wince. 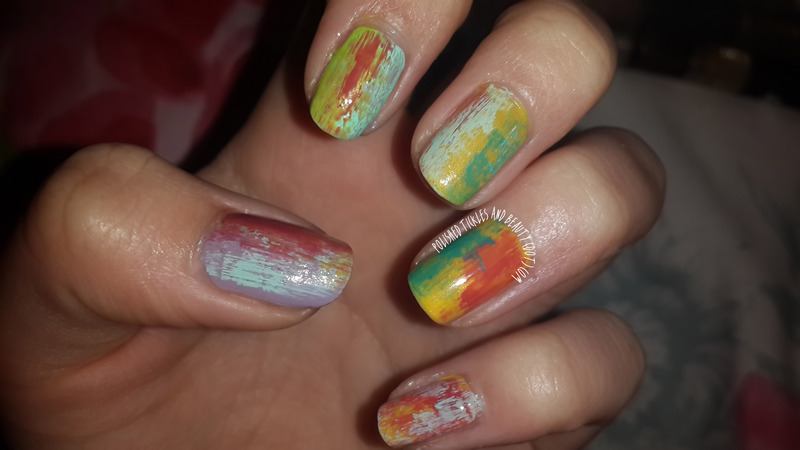 So that was sort of my inspiration to start doing these on the blog. I showed him the comparison you will see today and he just shrugged and mumbled something about being crazy. Men! 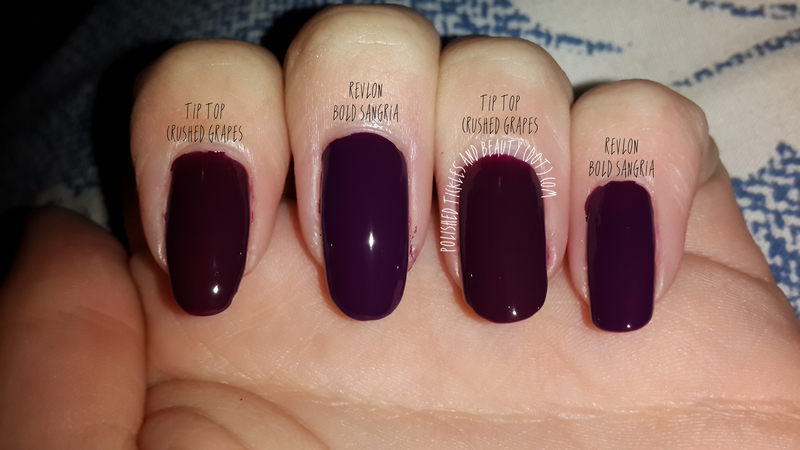 So today’s first comparison is 2 of my very first favourite purple polishes. 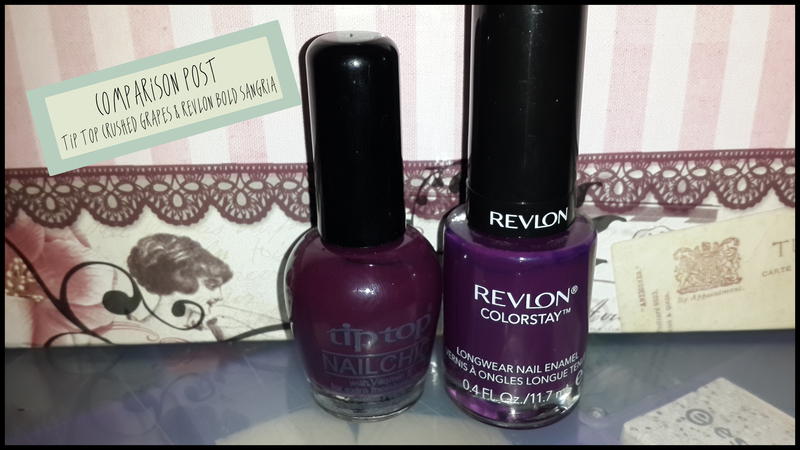 We will be looking at Revlon Bold Sangria & Tip Top Crushed Grapes. 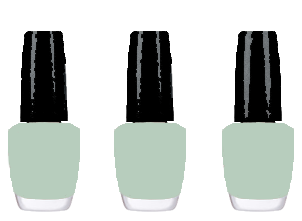 As you can see by the names & colours of these polishes, they are wine inspired. Now I am a massive fan of red wine! And polish! So it doesn’t get any better than wine coloured nails tehe. You can see how they are different. Crushed Grapes is more of a dark plum and Bold Sangria is more of a dark royal purple. 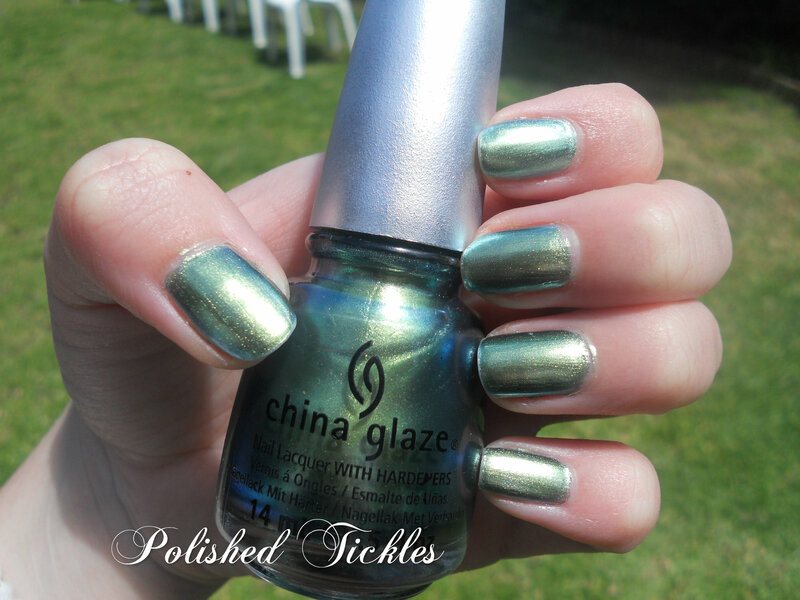 Both were only 2 coats of polish no top coat. In doing this I also noticed that Crushed Grapes dried faster than Bold Sangria, I am not sure if this is because of their age difference or formula??? I plan on doing a comparison post every Wednesday so keep an eye out for the next one. **Disclosure: Revlon ColorStay Bold Sangria was supplied by Revlon for Review. See the Post here.